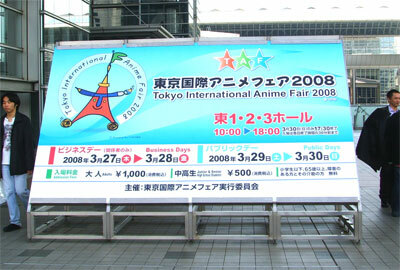 27th & 28th March 2008 2days, J&K Consultants Inc. participated in TAF2008 (Tokyo International Anime Fair 2008) at Big Sight East 1,2,3 Hall of Tokyo. This participation was requested by a client company E, Korea 3D animation production. Subjects: The Biggest Animation B2B & B2C Event in Asia for animation productions and providers, Character License and Merchandising companies. Objects: Animation productions and providers, Character License and Merchandising companies.